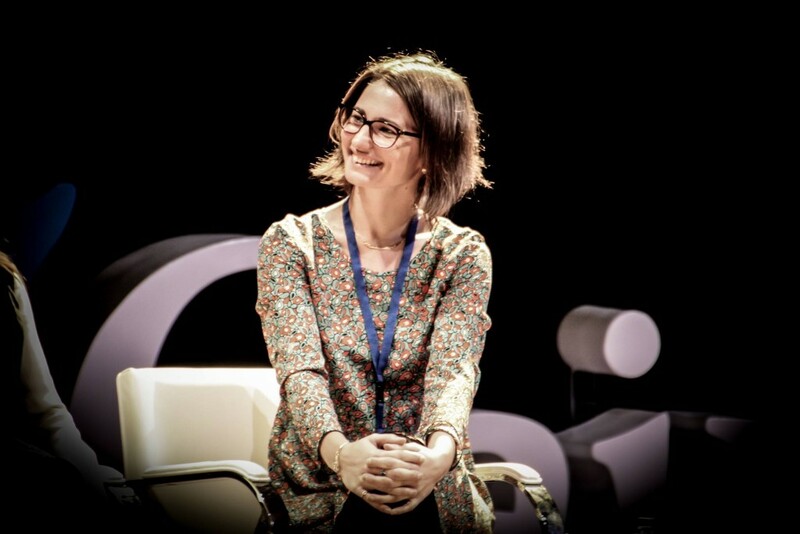 We’re glad to announce that on April 4th and 5th, IAAC Head of Studies Mathilde Marengo will be among the guests of the Design Does Forum, the first output of Beyond Borders, an on-going curatorial and research initiative created by IAM and commissioned by ELISAVA to explore the futures of arts, design and learning in the next 7 years. Design Does Forum gathers diverse perspectives coming from relevant intersections between academia, business and science to explore, reflect and debate how the global challenges faced by the planet are shaping the futures of design. Following an approach influenced by the three guiding concepts of the Design Does project, Amplitude–Complexity–Transdisciplinarity, the programme of the Forum revolves around four pivotal themes, representing a set of scales of observation which are the backbone of ELISAVA Research: Human, Society, Industry, Values. 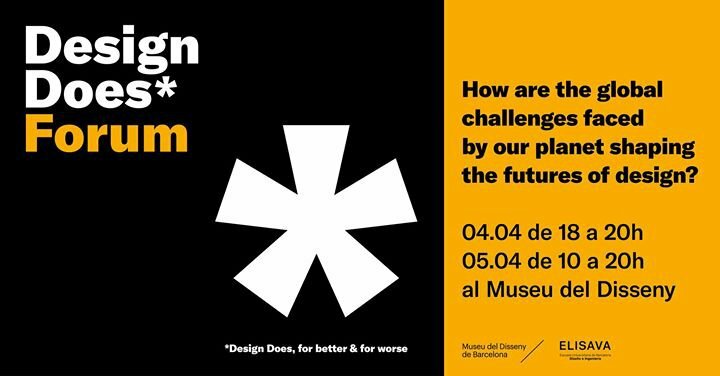 Connecting researchers, scientists, academics, strategists, journalists, artists, students, citizens and designers, Design Does Forum aims to cultivate better questions collectively, fostering conversations that go beyond borders by asking a provocative yet critical question.